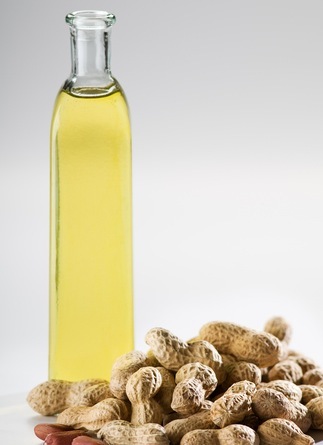 The oil is available in refined, unrefined, cold pressed, and roasted varieties, the latter with a strong peanut flavor and aroma, analogous to toasted sesame oil. 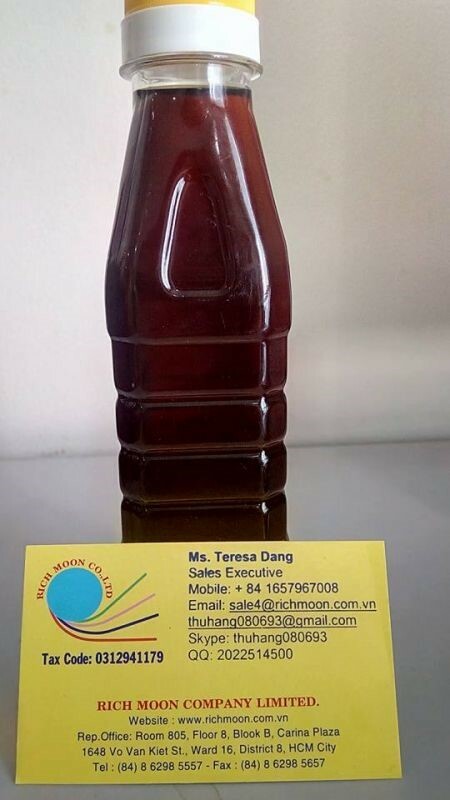 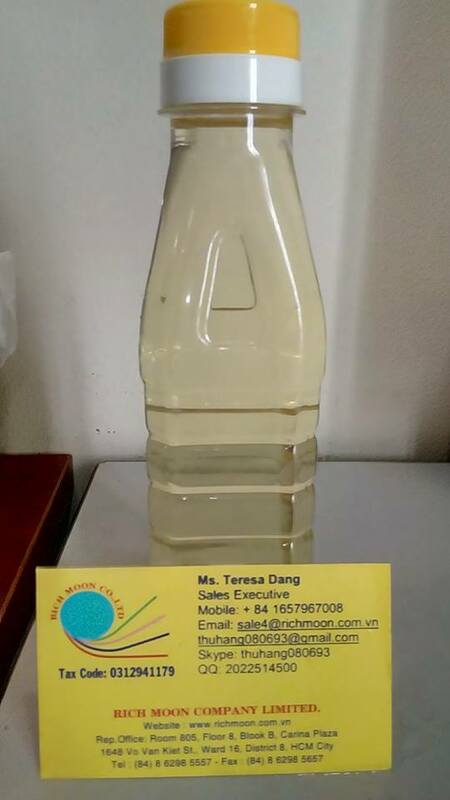 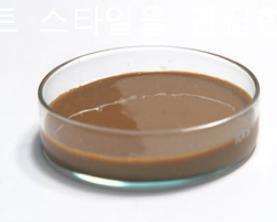 It is often used in Chinese, South Asian and Southeast Asian cuisine, both for general cooking, and in the case of roasted oil, for added flavor. 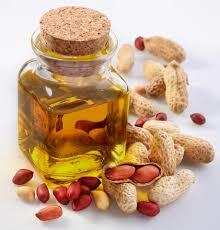 Peanut oil has a high smoke point relative to many other cooking oils, so is commonly used for frying foods. 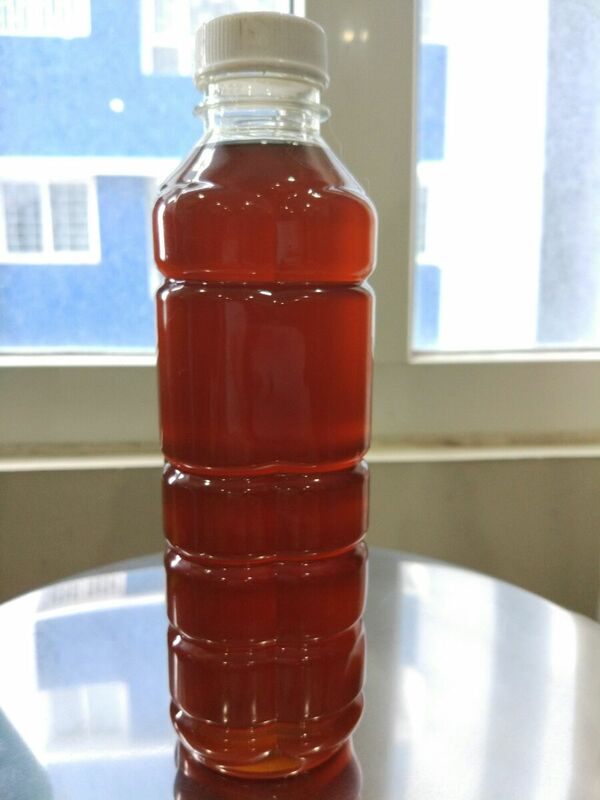 Its major component fatty acids are oleic acid (46.8% as olein), linoleic acid (33.4% as linolein), and palmitic acid (10.0% as palmitin). 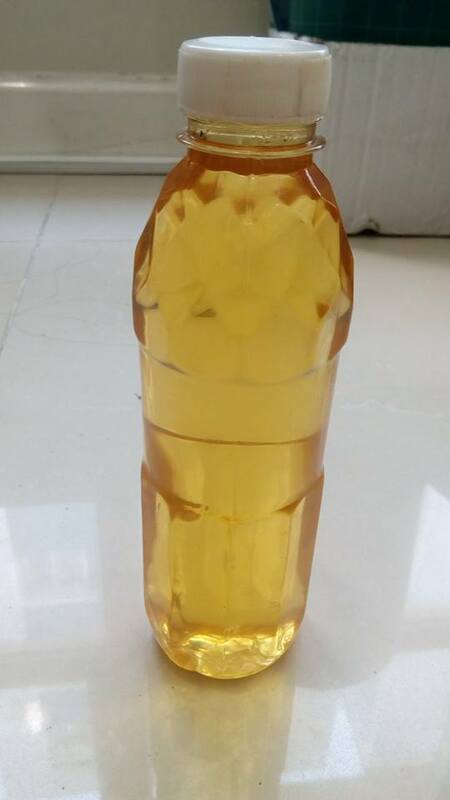 The oil also contains some stearic acid, arachidic acid, arachidonic acid, behenic acid, lignoceric acid and other fatty acids. 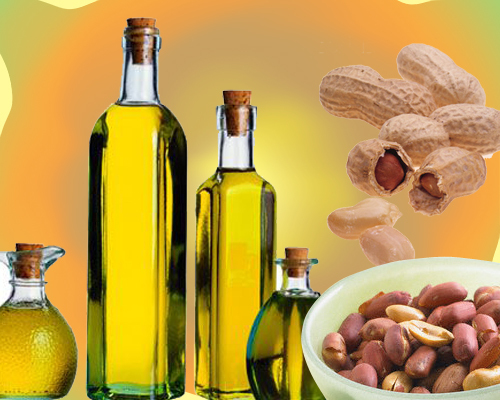 Antioxidants such as Vitamin E are sometimes added, to improve the shelf life of the oil.